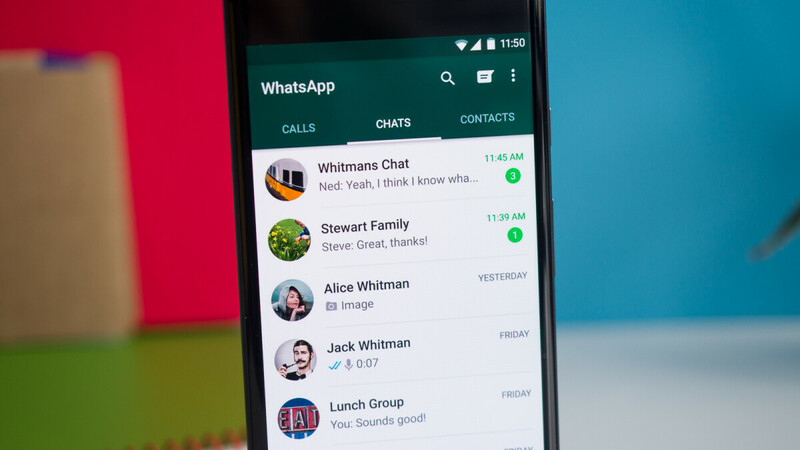 WhatsApp continues to test new features for its mobile apps and while some never get the green light, many made it to Android and iOS users a few months after they've been included in the beta program. The latest improvement WhatsApp plans to add to its Android is stickers integration for Gboard, WABetaInfo reports. 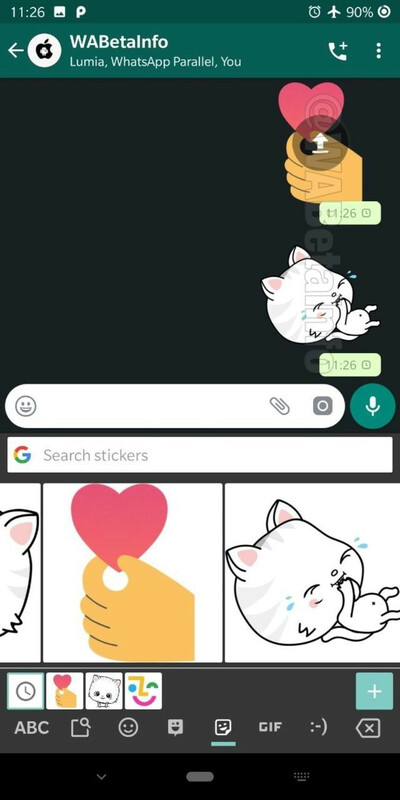 Currently, the sticker functionality available in WhatsApp feels really underdeveloped since it only offers users a handful of stickers that have been designed by WhatsApp's employees. Of course, you're allowed to use other stickers directly from the App Store or Google Play Store, but that means having to download them from outside WhatsApp. The new feature will allow Gboard users to get stickers directly from within the app. While the new feature is not yet available, the main goal is to allow Android users who install both WhatsApp and Gboard on their phones to be able to benefit from stickers integration. When this is enabled, a Gboard static sticker that is sent in WhatsApp will be automatically converted from Gboard to a compatible sticker format. Apparently, stickers integration has been enabled by WhatsApp to allow Google to test it in Gboard, but it's not yet available in the beta version of the keyboard app. However, if you're running Gboard beta, stickers integration may be enabled for everyone on the next few weeks.